My vintage pen cap has some holes in it. Does it need repairing? If they are small, clean holes, they were intentionally drilled into the cap to reduce condensation. 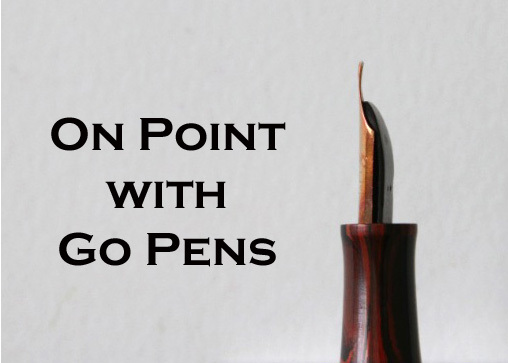 They should not be blocked, but if they do become blocked by ink (or lint, for example), it can cause a vacuum to pull ink out when you uncap your pen.